Rolling Utility Cart will make your life so easy you'll never want to leave home without it. 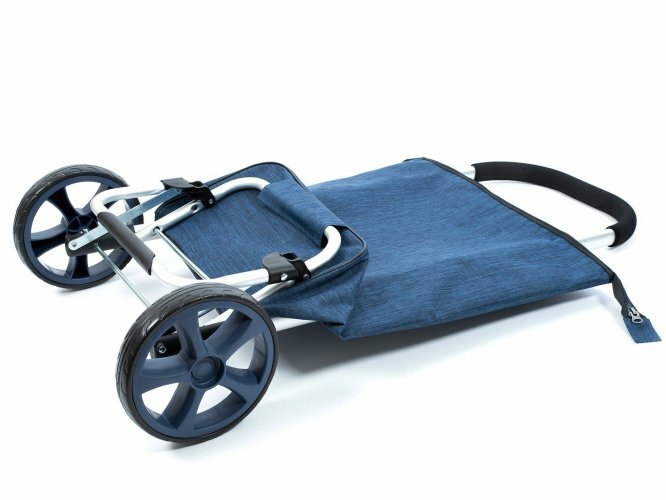 The large, removable bag can hold up to 30 pounds, enabling this cart to do all of your "heavy-lifting" for you. 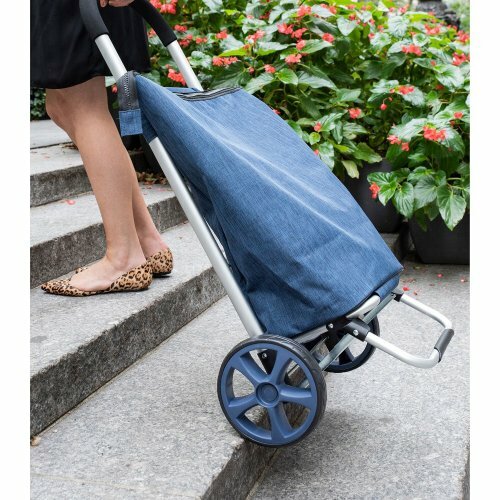 Take it grocery shopping, to the mall, to the laundromat — even to your garden. 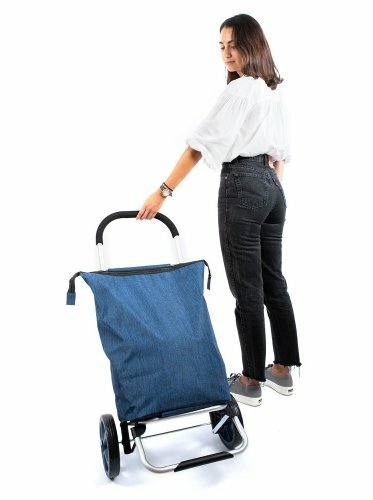 It can move items around with ease, so you no longer have to. 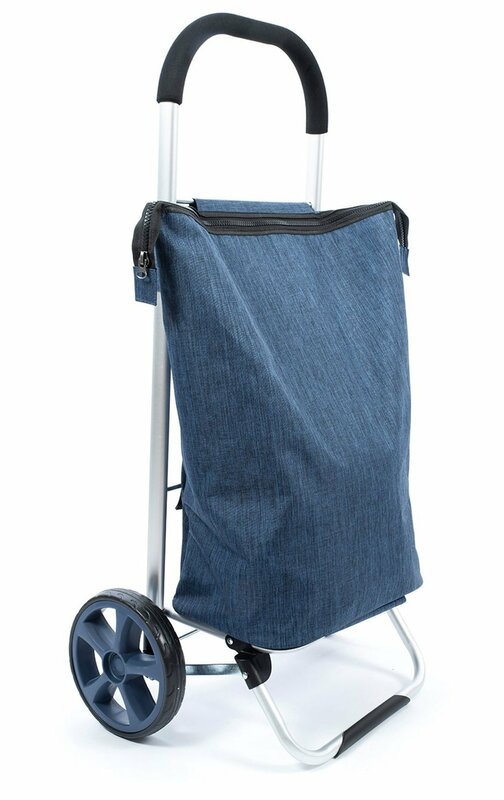 Sleek and stylish aluminum frame takes the heavy weight out of this smart looking utility cart. 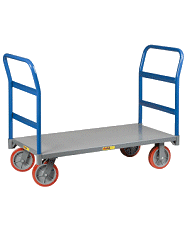 Let its over-sized wheels tackle the journey so you don't have to. Dimensions 14" x 16" x 39.5"